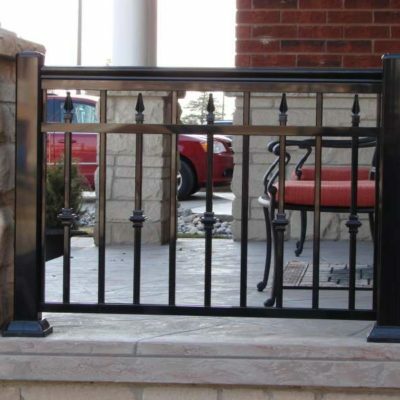 The ideal railings and décor elements should be made from durable and high-quality aluminum material. These should provide stability to the railing system. 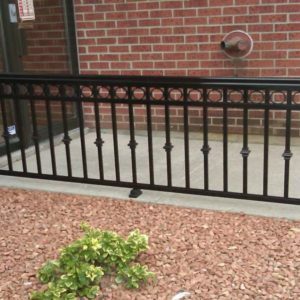 At the same time, these components should also help enhance the overall look of the railing system and your property as well. 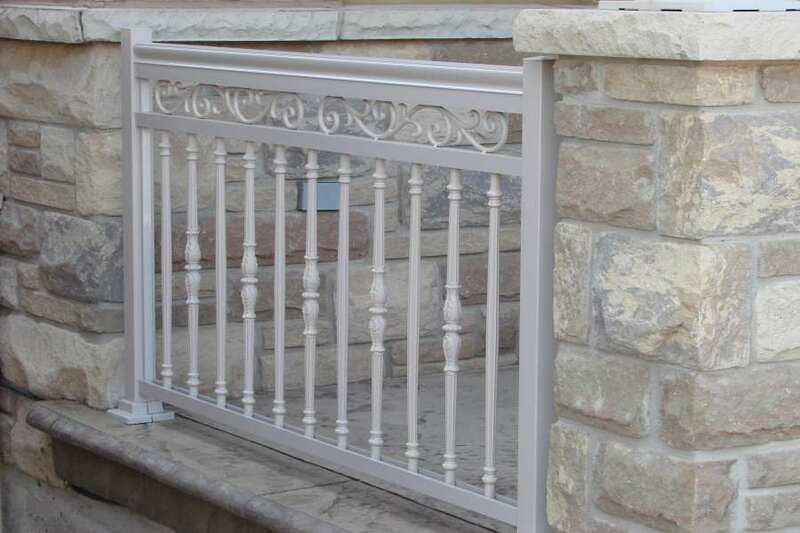 Our wide assortment of railing components allows customization depending on your home improvement needs. Items are made from different materials including bronze, brass, aluminum or steel. 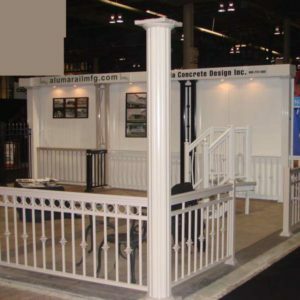 All of these materials are carefully-crafted to help you choose among the best railings and décor elements available. 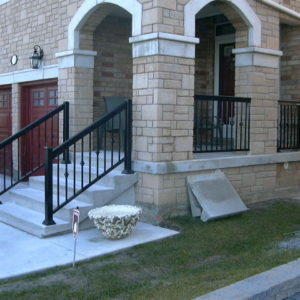 You can choose from a wide variety of handrail brackets for your individual needs. Whether made from cast, aluminum, bronze, stainless steel, or brass, we have it. 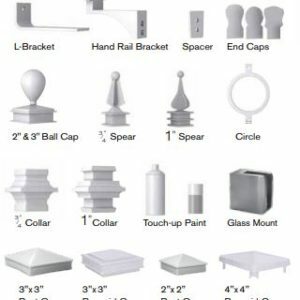 For the right handrail bracket for your home improvement needs, you can also check with your local area. We offer elbows and wall returns in round, pipe, and square formats. Made from aluminum, steel, brass, stainless steel, or bronze, we have them all. Contact us if you prefer customized elbows. Choose from our wide variety of tube and pipe connectors that will suit your requirements. We have pipe and tube flanges made from various materials including stainless steel, aluminum, brass, and steel among a few. These are also available in different configurations and with a mill finish. It can be customized upon request. For end caps, we have pressed steel post caps. On the other hand, post caps are available in aluminum/satin, bronze/satin, and cast iron finishes. These components are available in different materials including aluminum, stainless steel, brass and bronze among a few. These also have a mill finish, but can be customized according to your needs. 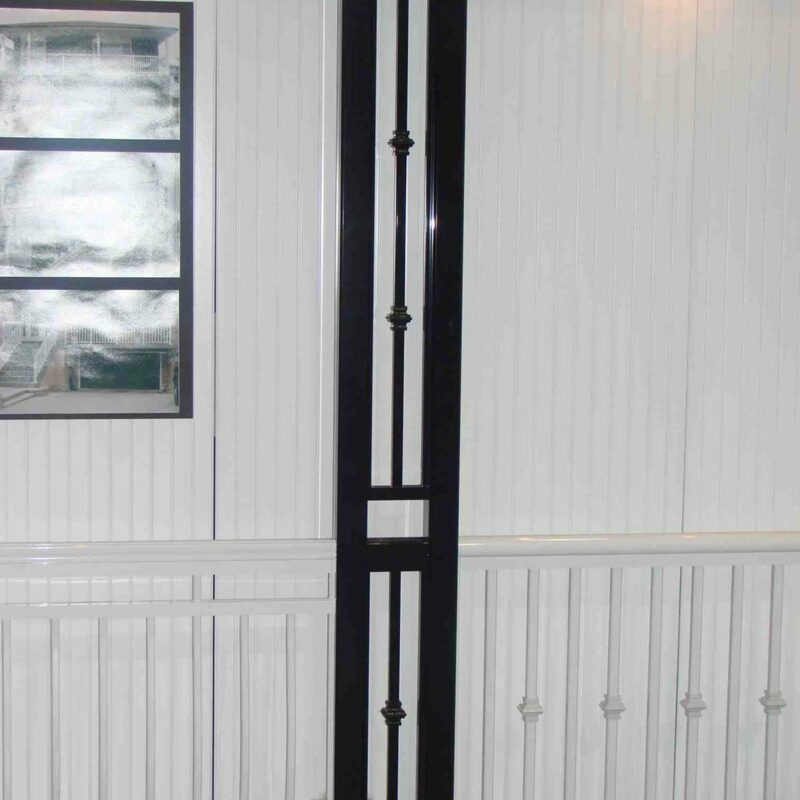 We have different handrail molding and terminal materials. 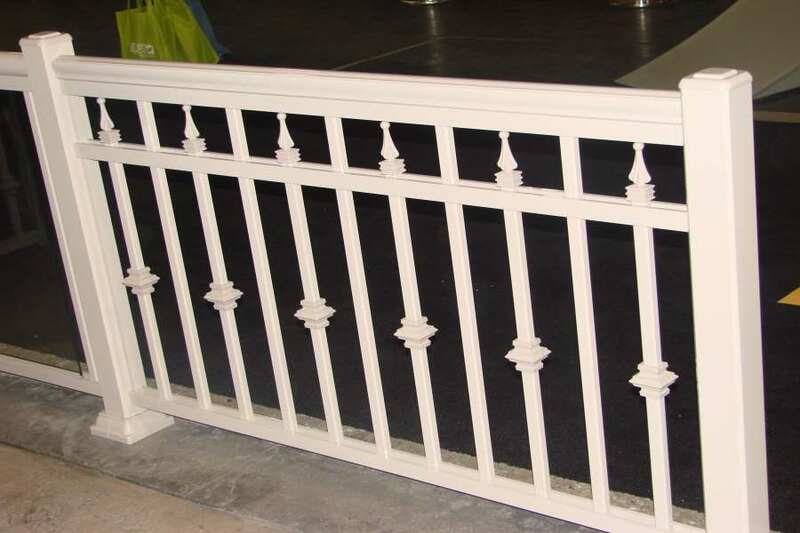 These can be used together with forged, wrought, and cast railing panels and other decorative applications. Among moulding offered include aluminum, steel, and bronze. Tube fittings are commonly used in bars, restaurants, retail stores, and hotels, and are also being used for residential purposes. 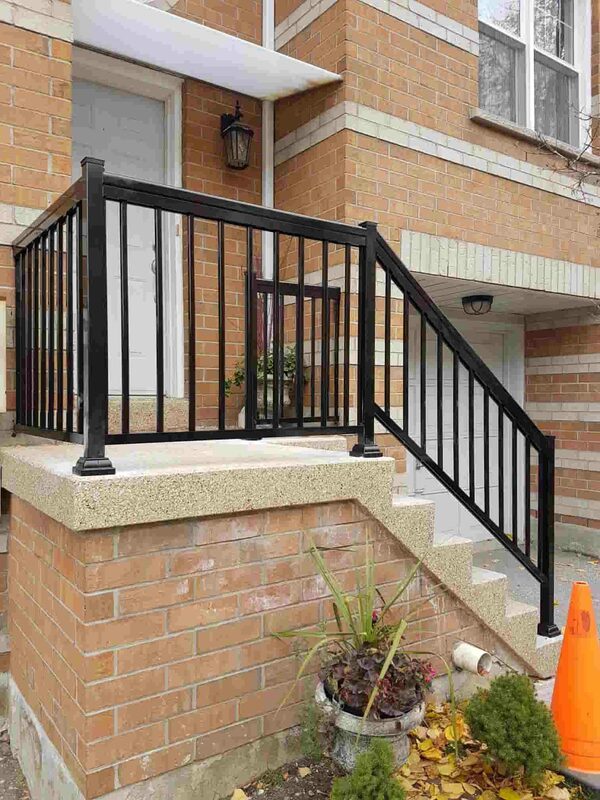 The perfect fittings should complement any railings regardless of application. The fittings also have either satin or bright finish, and are also available as assembled units. Tube fittings are available in ball and flush styles. These all have mill finishing and are available in different shapes depending on your requirements. Custom sizes and materials can also be requested. Among tubing materials available include steel, stainless steel, aluminum, bronze, brass, and metal. 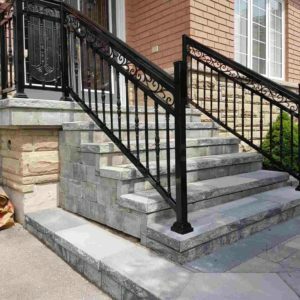 It offers elegance and unique appeal to any railing system. It is perfect for both commercial and residential usages. 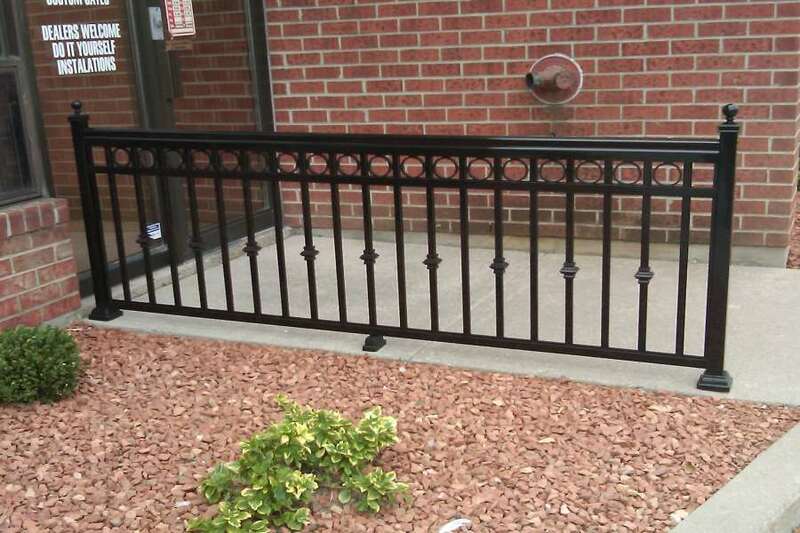 The components for this type of railing can be assembled easily thanks to its mechanical fasteners. This is available in aluminum and steel options. It features rolled edges, corner screw holes, and bracket base for easy drilling. It can also be customized according to needs. A lot of property owners would only focus on beautifying their outdoor landscaping or choosing attractive tiles on their flooring. But sometimes, railings are taken for granted. 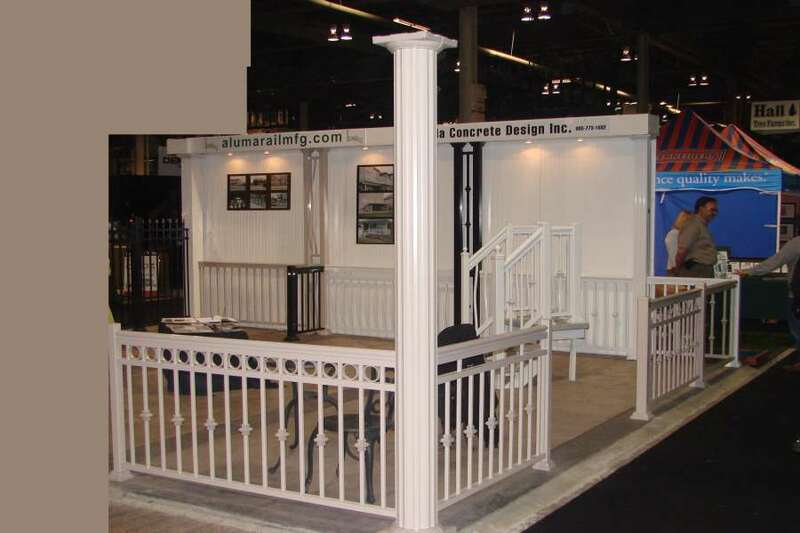 The thing is that choosing the best railing and décor elements should be given time as well. After all, there are a lot of designs and colors you can choose from, so take advantage of it. 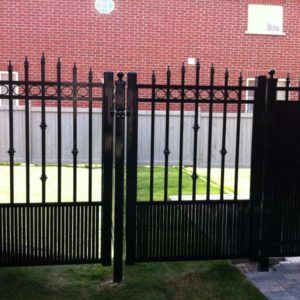 Choose one that will complement your home and offer safety at the same time. 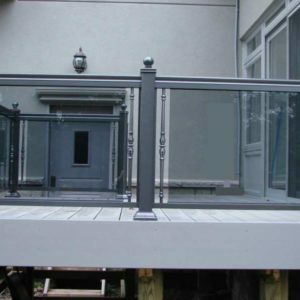 Before installing the railing, make sure it follows the local building standards including the required railing height. That said, stair railings should not always look plain and boring. 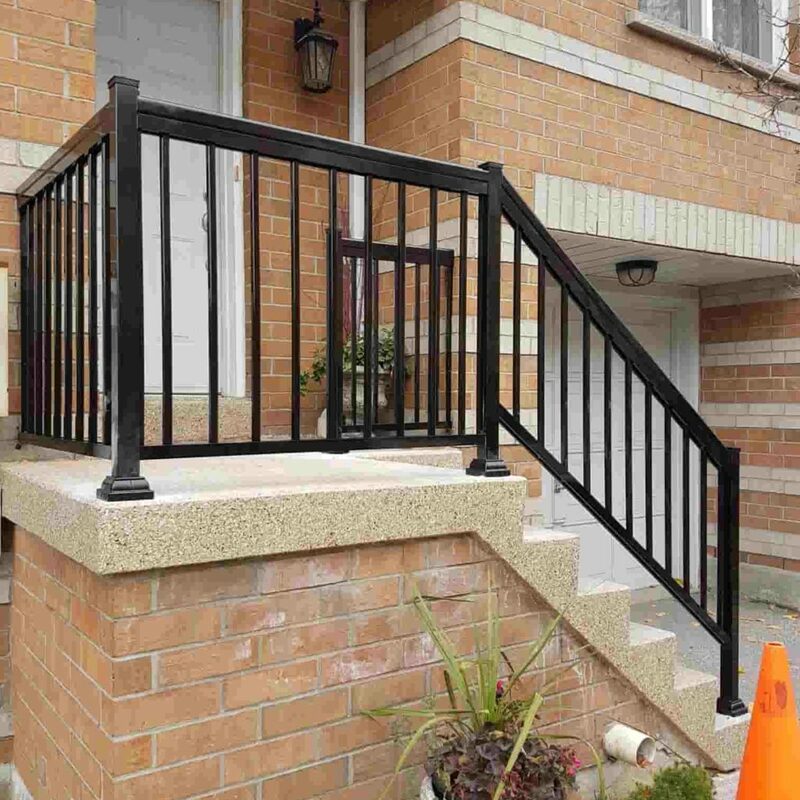 Rather, choosing the right railing can actually make a difference to your property. 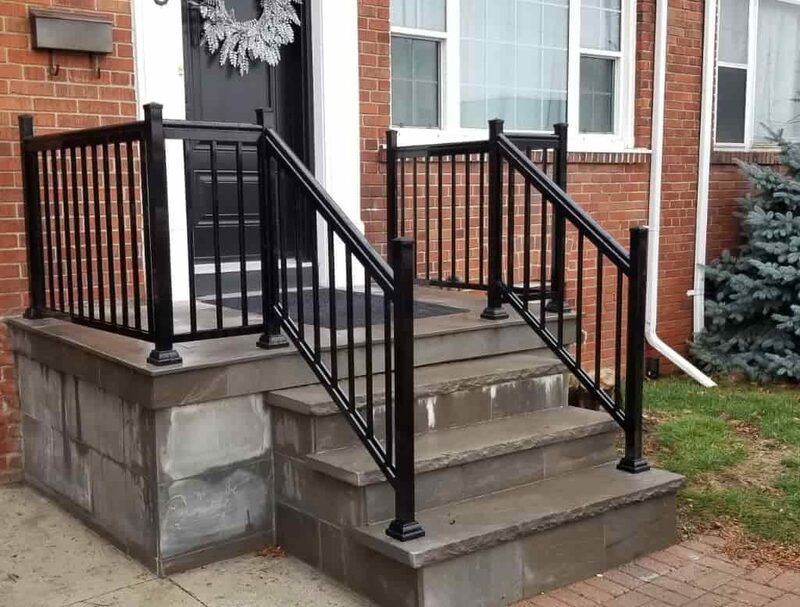 The stair railing should able to have the combination of complementing shapes that can help enhance the overall appearance of the railings. 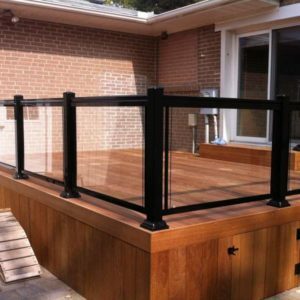 It should also complement the components that make up the railing. Consistency is the key to provide visual appeal to the stair railing’s design. It provides a statement and uniqueness to the railing. 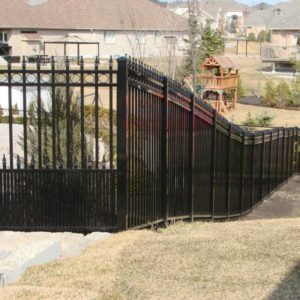 This also establishes the theme of the railing that is designed to appeal and cater to its users. Patterns also provide a way to offer patterns and shapes for consistent flow and enhanced appeal. 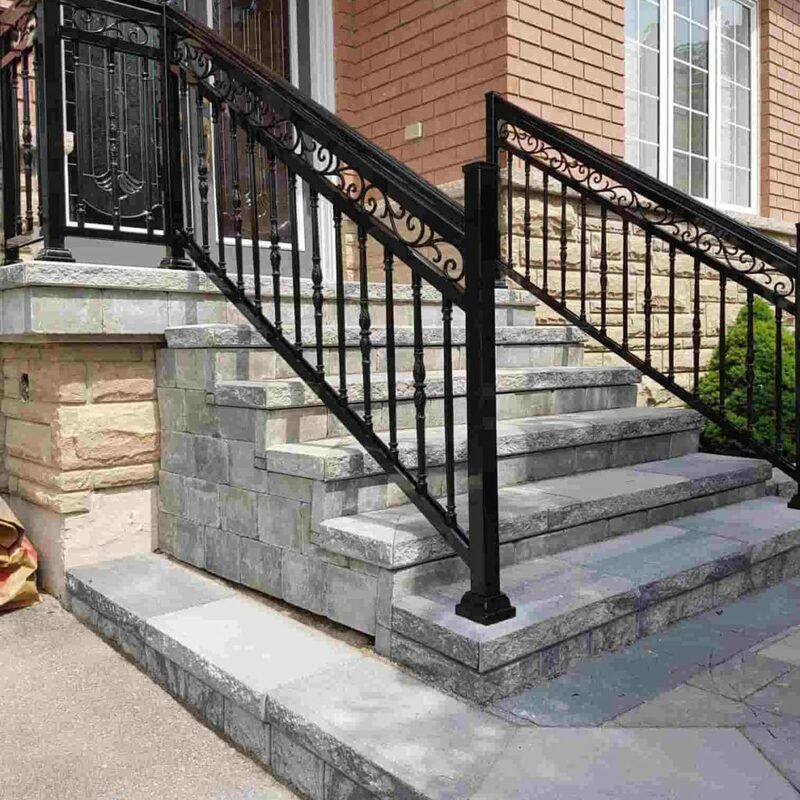 There are different stair railing materials available that will suit every client’s needs. 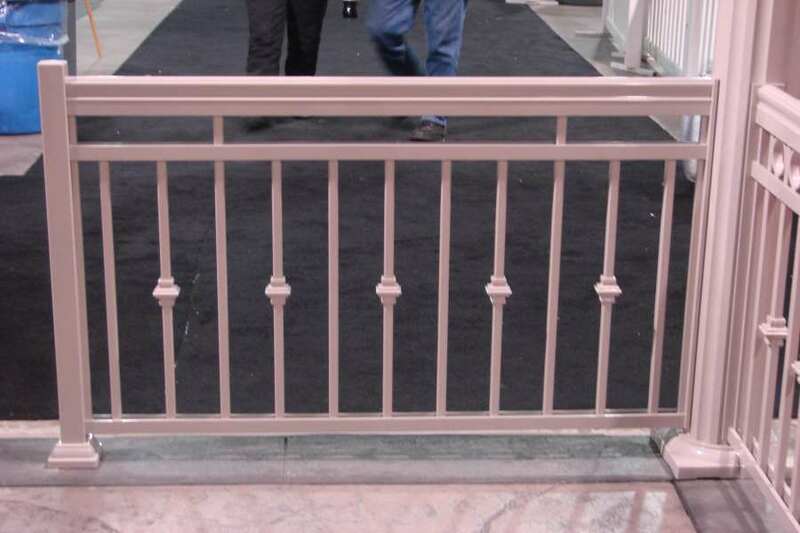 From wood, aluminum, metal, bronze, brass, and cable designs, there is a railing design that will cater to everyone. It offers a combination of metal and wood design that showcases craftsmen’s expertise and skills. In effect, such designs offer simplicity yet elegance in every home. 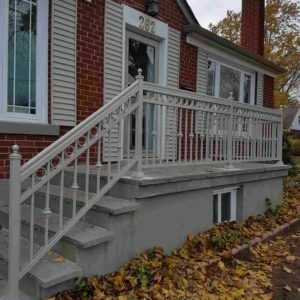 A newel post should have clean proportion that focuses on its simple appeal through its panels, and one that provide stable anchoring for the railing. 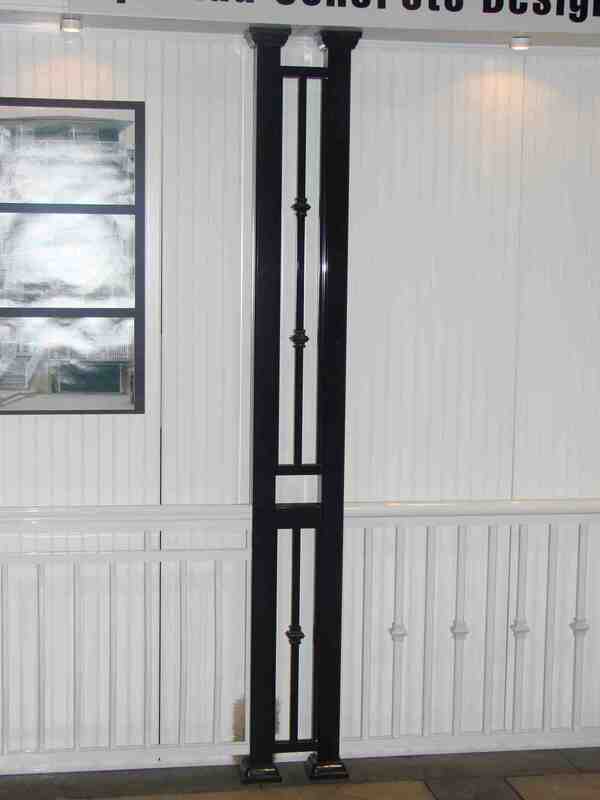 Meanwhile, the baluster should also highlight the beauty of the aluminum material. 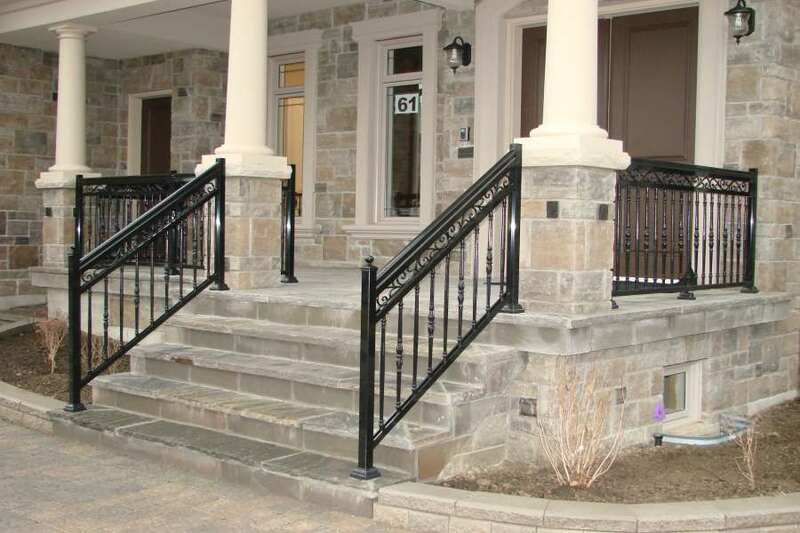 Lastly, the railing itself should offer classic and unique appeal. 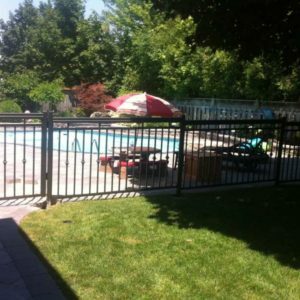 Aluminum railings should provide safety and visual appeal for your home. A modern stair design should aim to highlight the house’s open space. 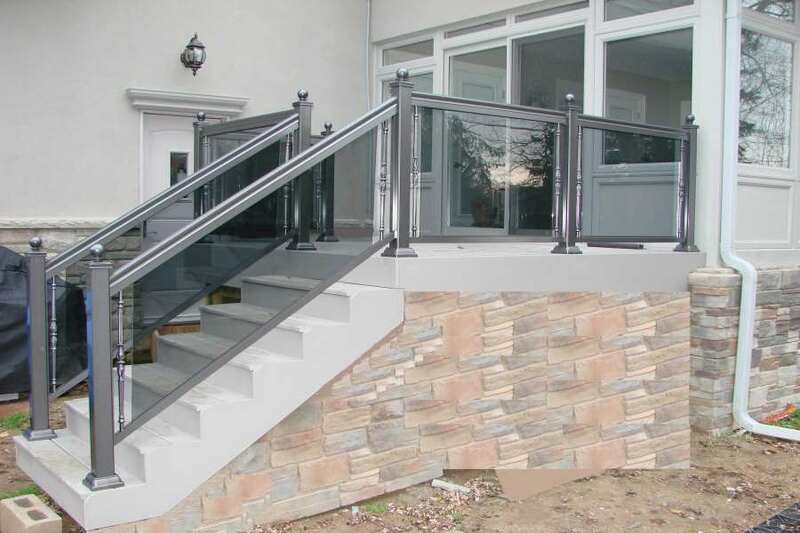 An aluminum stair railing will also help complement a modern home. Among major components of the modern stair style include the use of natural light, geometrical designs, and simple fasteners and fixtures. A traditional stair style offers an appeal that is timeless. 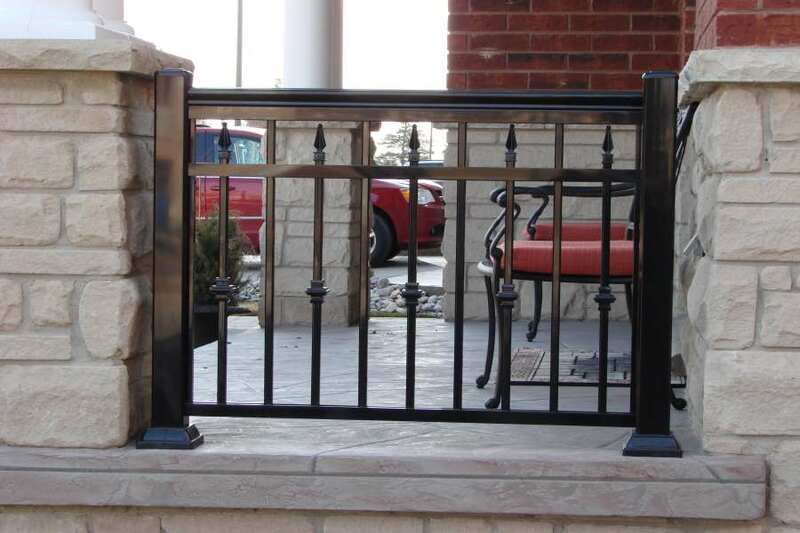 Such railing styles won’t go outdated and will always be around. 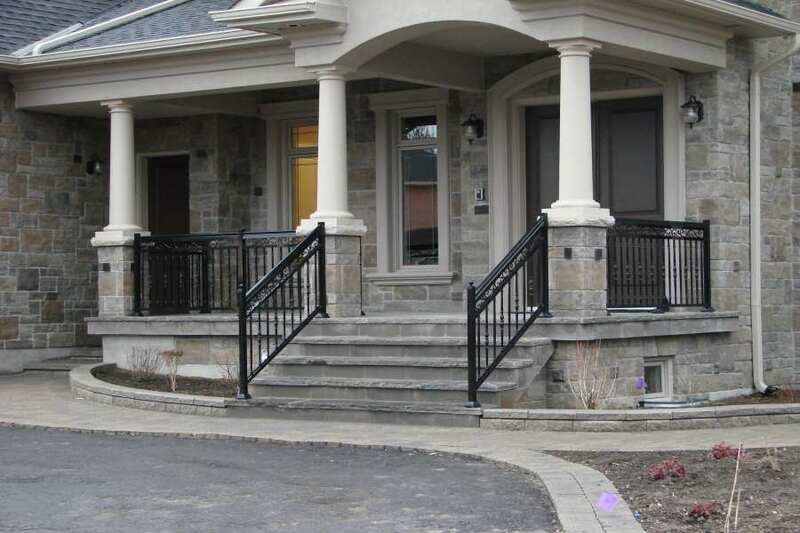 Aluminum railings can also provide that timeless feel that will surely complement any home’s look. 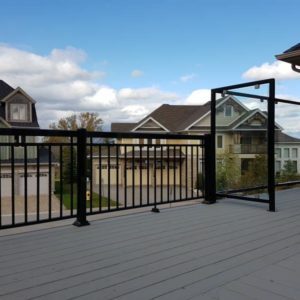 With so many design options to choose from, it will be just a matter of personal preference and designing needs to get the best railing and décor elements for your home. 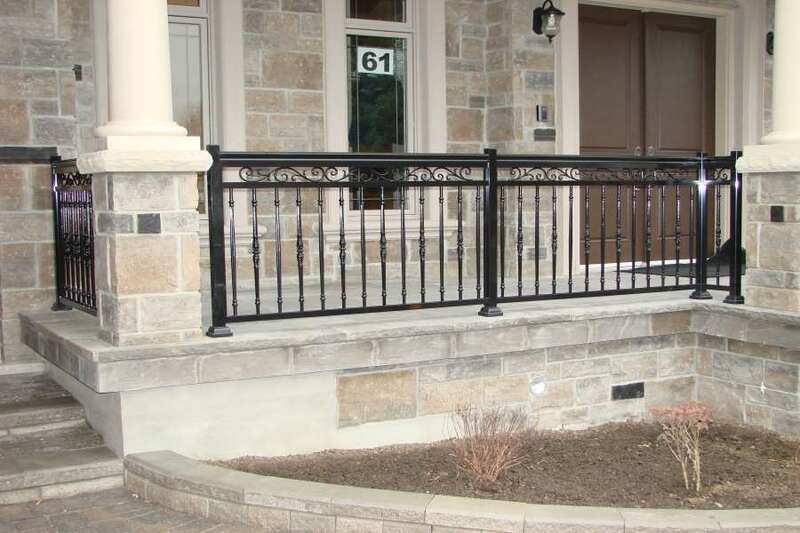 More often than not, there are other railing design options aside from the abovementioned styles. 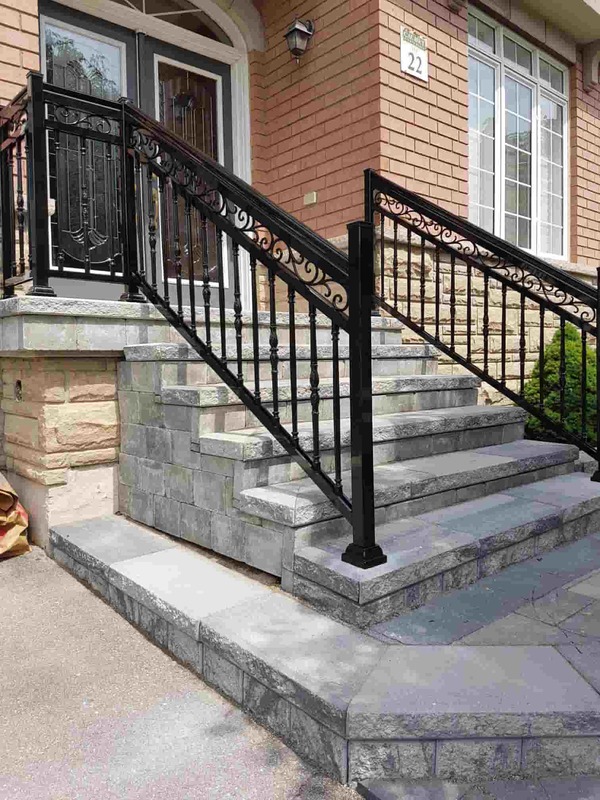 At the end of the day, the best stair railing should not only enhance your home’s aesthetic appeal. It should also provide safety for those living within the property. Sometimes, we cannot be safe in our own homes and accidents can still happen. 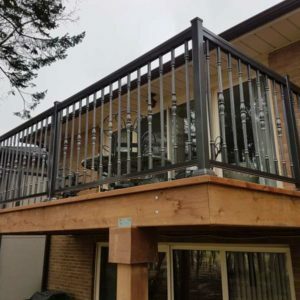 One way to protect ourselves and the people you love is by choosing the best aluminum railing for your home. 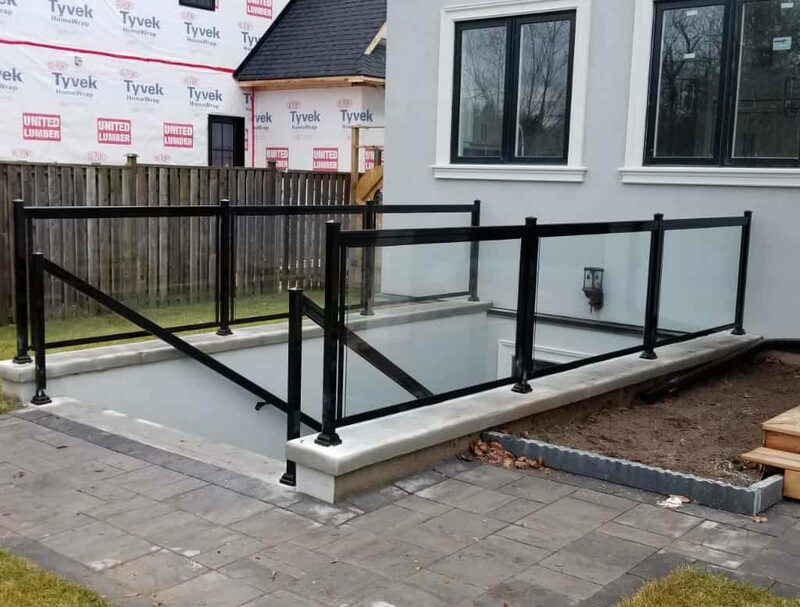 Regardless of the material and components you choose, what’s important is you can be able to use the railing system to its full potential.